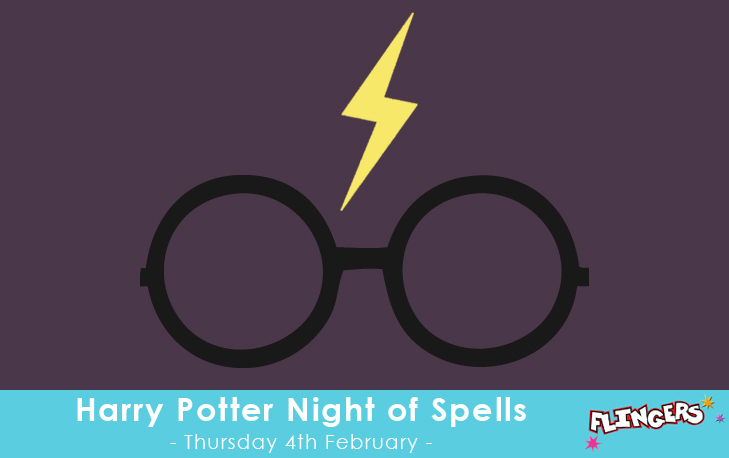 Now if you're a fan of Harry Potter, we're sure you will have heard about the Night of Spells, right? The evening of Thursday 4th February is all about celebrating all that Harry Potter books are about and the magical world they have inspired. With a wide range of events taking place nationwide, check out the Harry Potter Book Night Event Map to see what events are going on near you. Schools and libraries up and down the UK are putting on book readings, activities and themed events to celebrate. It's a great way to get those younger ones who still have the whole story to read and enjoy, engaged with magical world of Harry Potter and all sorts of other books along the way. Fancy planning your own Harry Potter Book Night? You can join in with the Night of Spells by registering your own event on the website and downloading the essential Event Kit to get your Potter party plans under way! 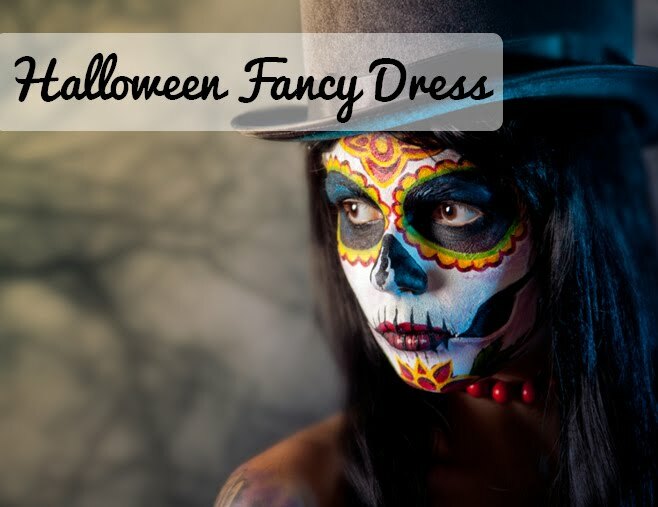 And don't forget to get into the spirit of the evening. 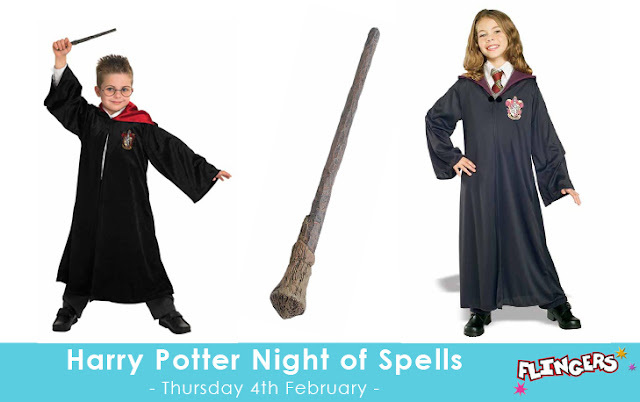 Get the kids dressed up in Hogwart's uniforms and arm yourself with an all important wand to see you through this Night of Spells! Will you be going to any Harry Potter events next week?